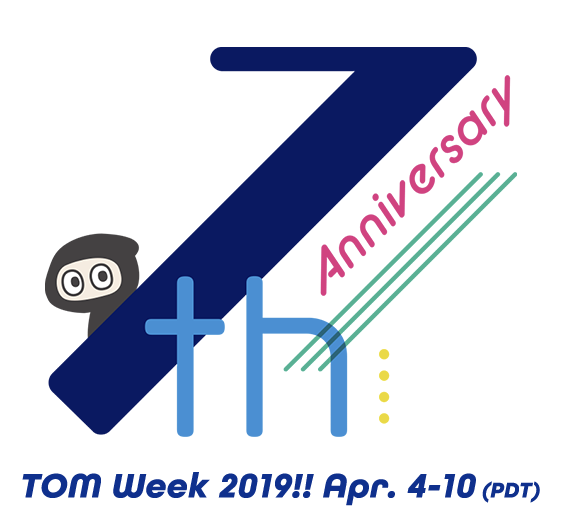 In celebration of the 7th Anniversary of the founding of TOM, we are holding TOM Week again this year! as well as features its own commemorative T-shirt and special TOM x New Era collaboration hat plus more! What Items Do You Want? Let Us Know! A TOM Week Limited Anniversary Hat! TOM 7th Anniversary T-Shirt Design Contest Results!